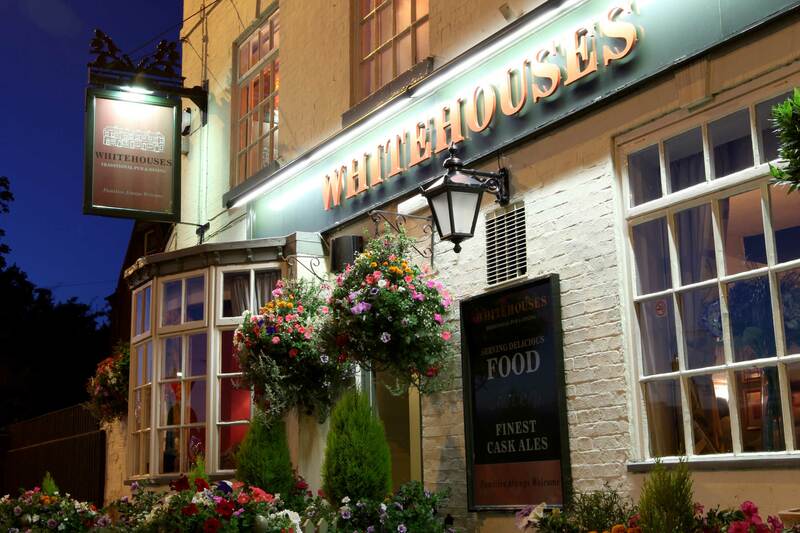 to the Whitehouses Inn, Retford, an award winning family run pub and restaurant on the outskirts of this small market town. 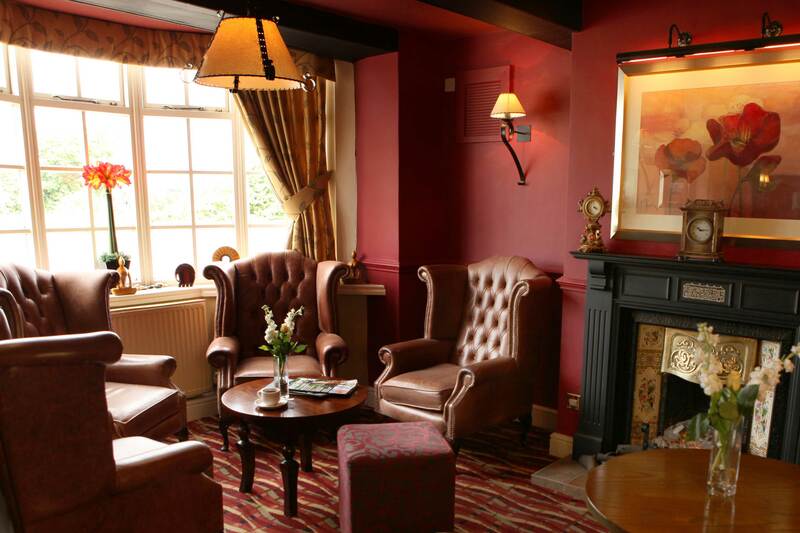 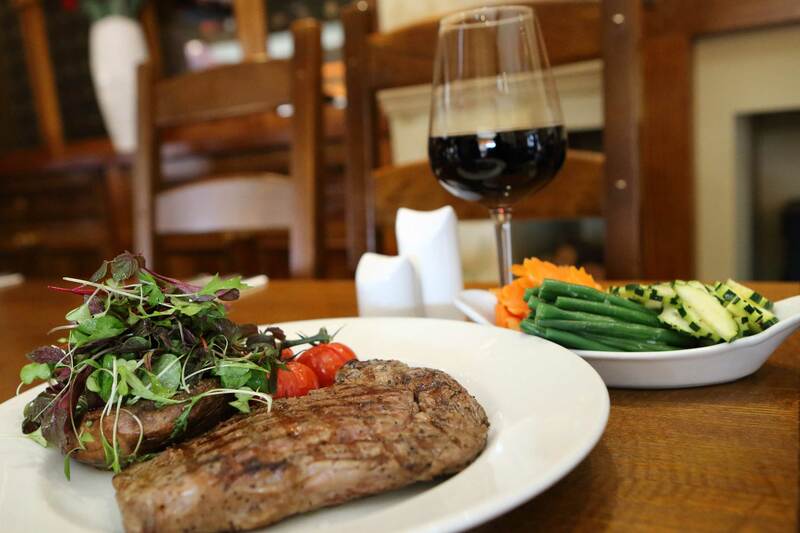 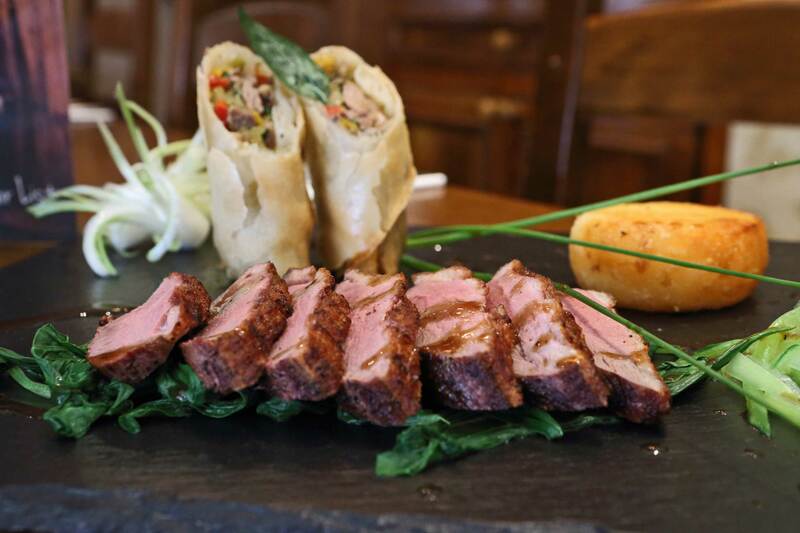 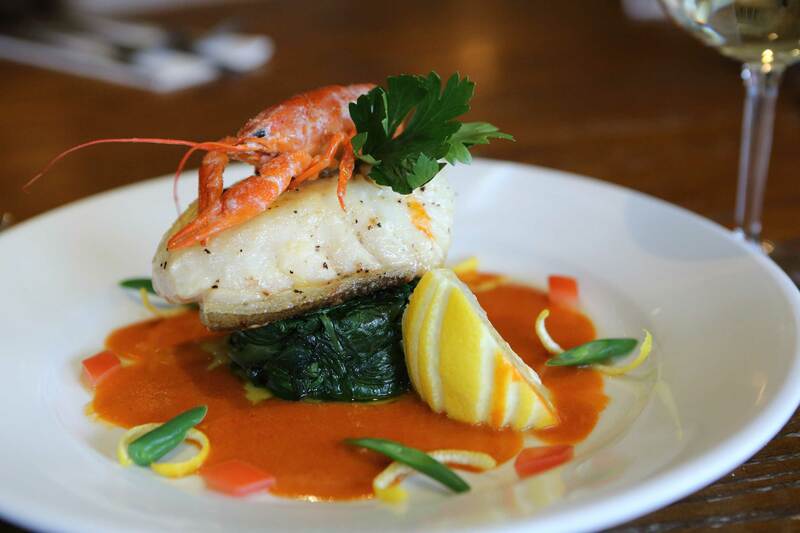 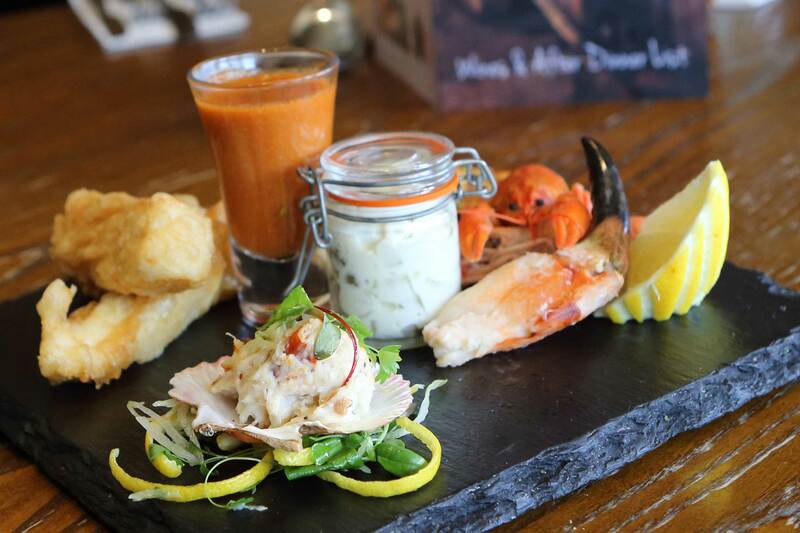 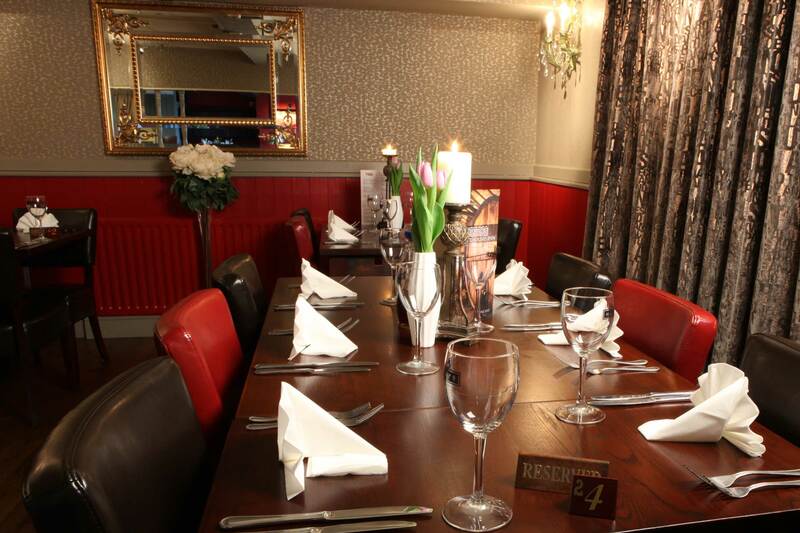 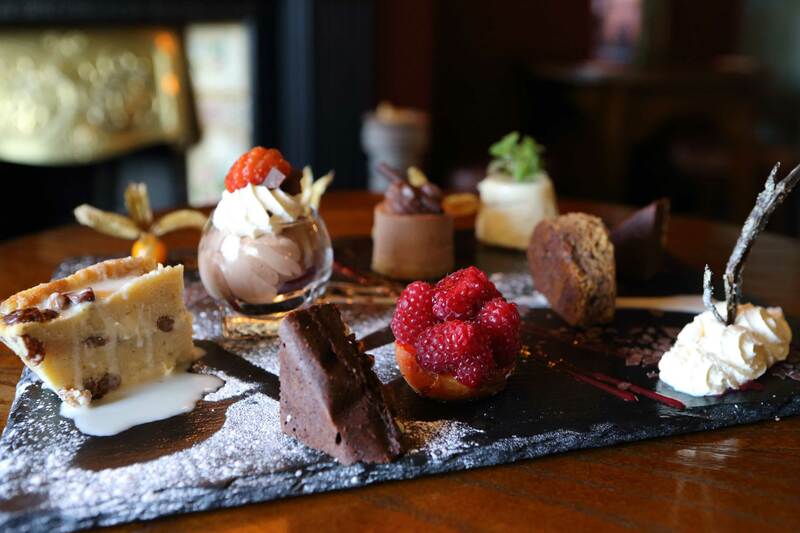 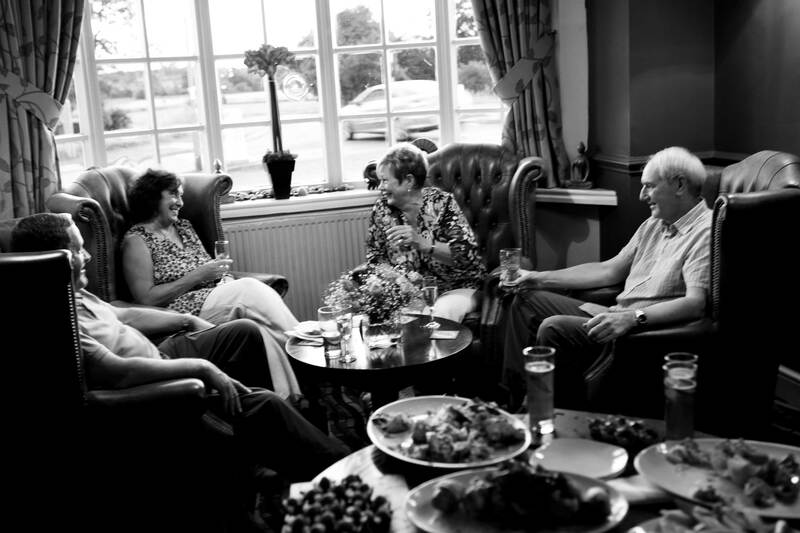 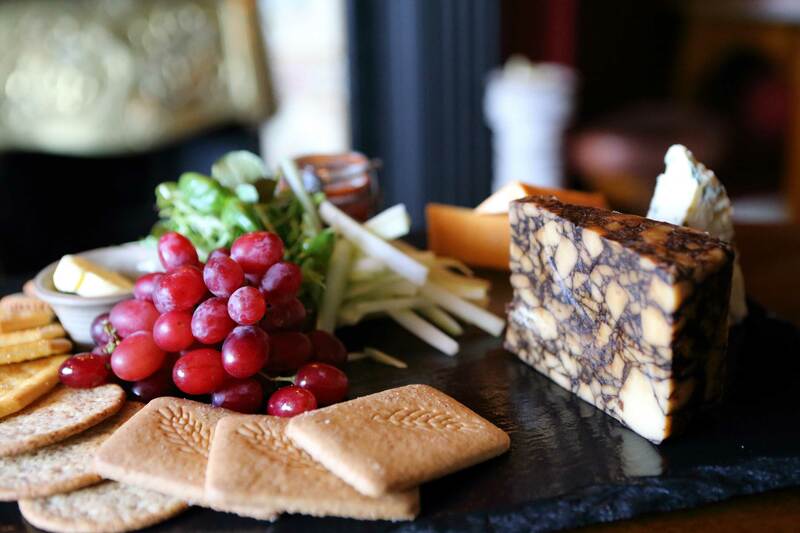 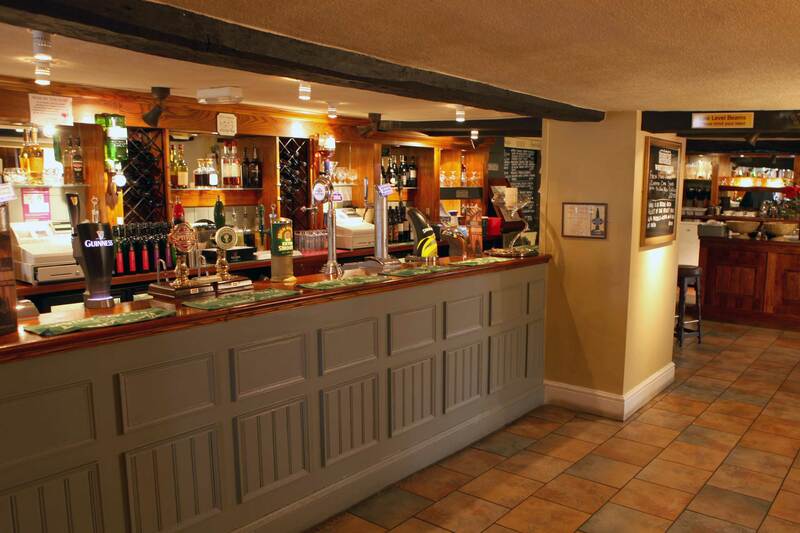 Our aim is to provide high quality food and service in friendly comfortable surroundings. 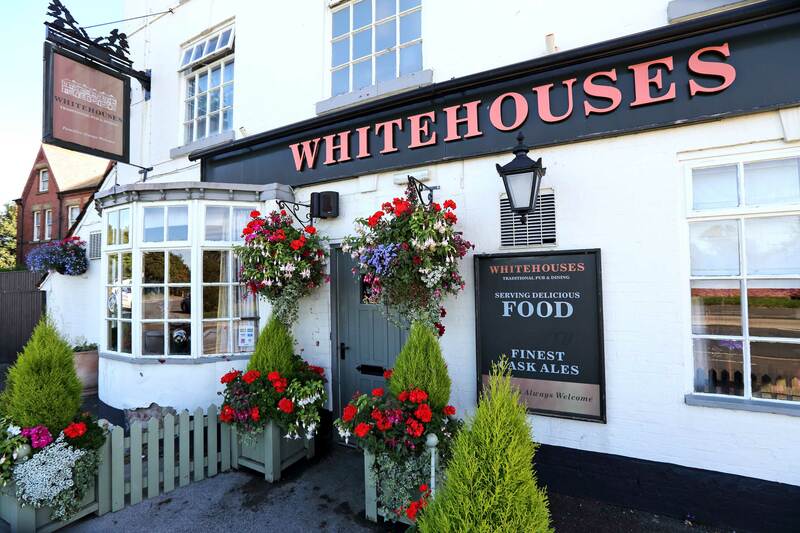 The extended Stokes family moved into Whitehouses in 2007 when the Grade II listed building underwent sympathetic refurbishment. 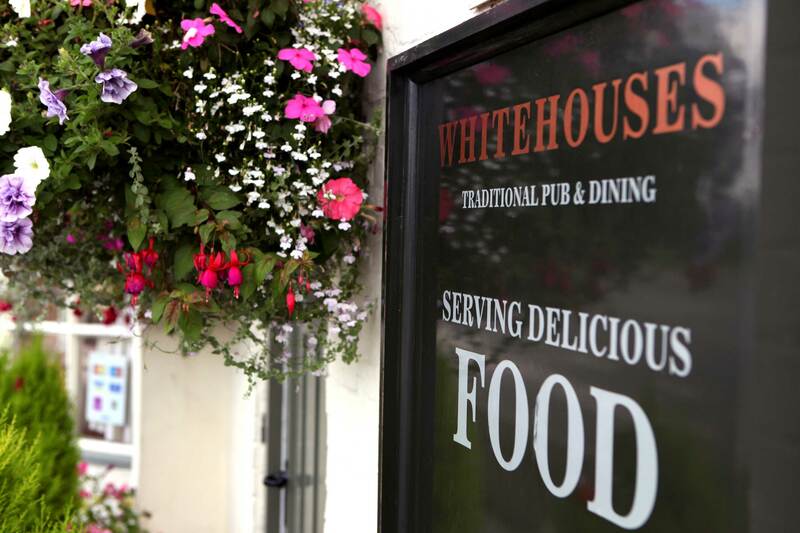 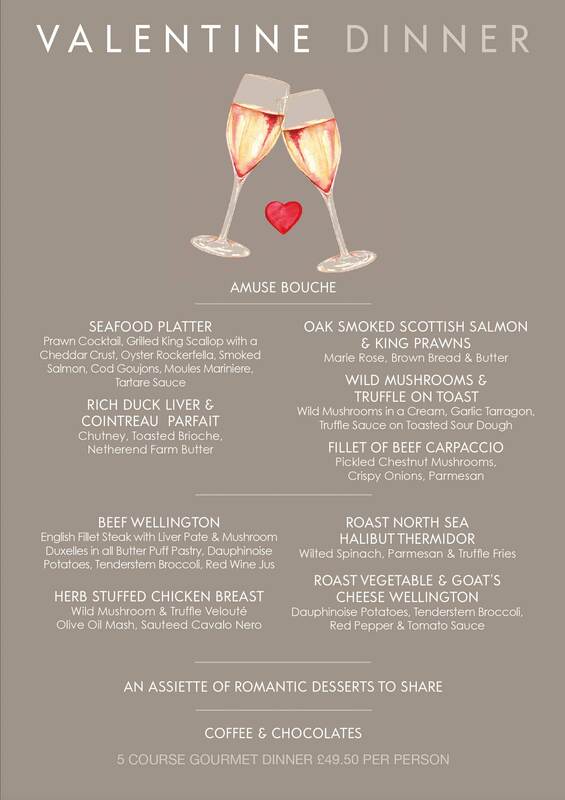 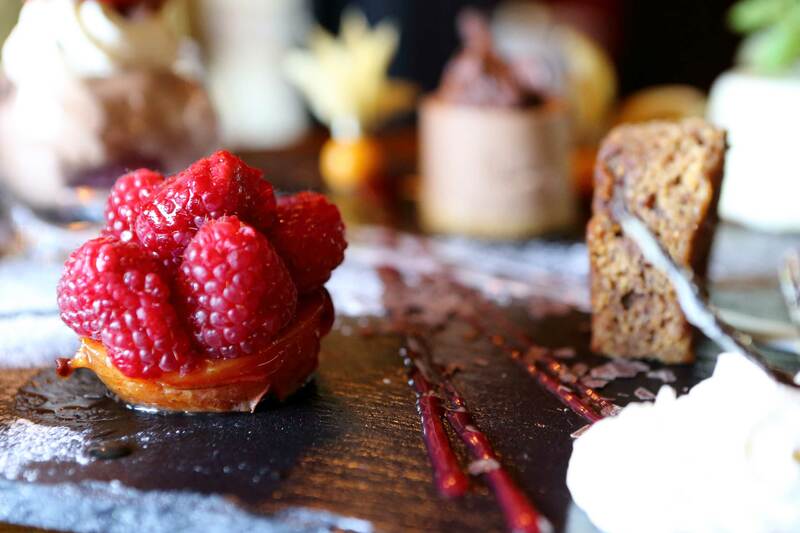 Chef-proprietor James specialises in the preparation of dishes of the highest quality utilising fresh, local, seasonal produce.